If you have been thinking about becoming an app developer, now is a great time to take the plunge. 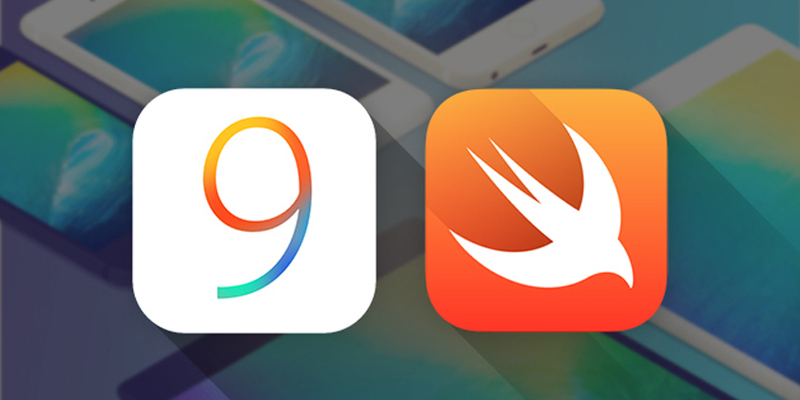 The iOS 9 Swift Coding Course is designed to get you up to speed in time for the release of Apple’s latest mobile operating system. The course is exclusive to TNW Deals, and it is taught by Stephen DeStefano, a developer with several featured App Store products under his belt. The tuition jumps straight into Swift, the programming language of iOS, but it is approachable for beginners. You learn by building 10 project apps, with step-by-step instruction to guide your work. This process helps you to familiarize yourself with the XCode development environment. Along the way, you’ll learn about the key features of any great app, such as how to set up notifications and integrate iCloud syncing. On the technical side, you’ll find content on how to use the stackView and AVAudioRecorder classes in Swift, and unique ways to construct your own builds. In total, the course amounts to 35 hours of content. You can currently order the course from TNW Deals for $59, which is 80 percent off the standard price.